Vernon Davis is the latest player to defend Richie Incognito, Aaron Wilson of the National Football Post reports. Davis appeared on the ESPN radio program Mike & Mike in the Morning and talked about the situation that involved Incognito and Jonathan Martin, which concluded with a Ted Wells report slamming Incognito, John Jerry and Mike Pouncey. 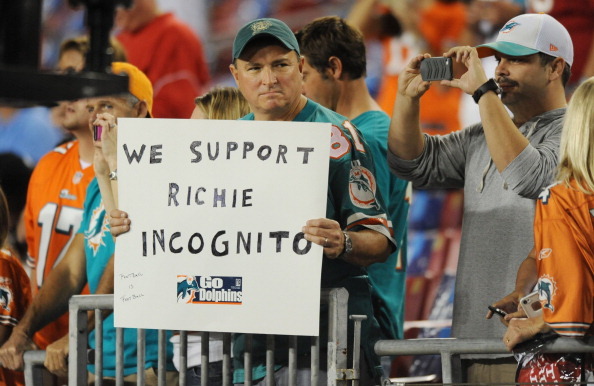 Davis stood up for Incognito, stating that he’s not sure he could be involved in harming Martin. 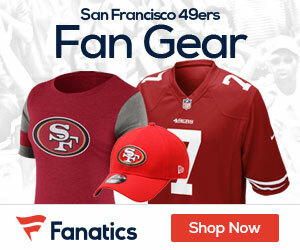 Poll: Who will Lead the Niners in TD Catches in 2010?